The Gold Philharmonic was created as a Gold tribute to the renowned Vienna Philharmonic Orchestra. The obverse of the Gold Philharmonic coin depicts the Great Organ of the Golden Hall in Vienna's concert hall, the Musikverein. This gold coin series was launched in 1989 by the Austrian Mint; it was inspired by the success of so many other coin series from other sovereign nations. The coin was first introduced in 1989 with a face value of 2,000 Austrian schillings (ATS) and is generally one of the world's best selling bullion coins. In 2002, with the adoption of the euro currency, the face value of the one ounce coin was changed to €100. The obverse (front) design features the Great Organ of the Golden Hall in Vienna’s concert hall, the Musikverein, along with the year, weight and face value. The reverse (back) designshows instruments of the Vienna Philharmonic, including a Vienna horn, bassoon, harp, and four violins centered on a cello. Both designs were produced by the chief engraver of the Austrian Mint, Thomas Pesendorfer. The gold Vienna Philharmonic was first offered on October 10, 1989. The popularity of the Vienna Philharmonic grew quickly: in 1990, the coin was the best selling in Europe and second in the world. 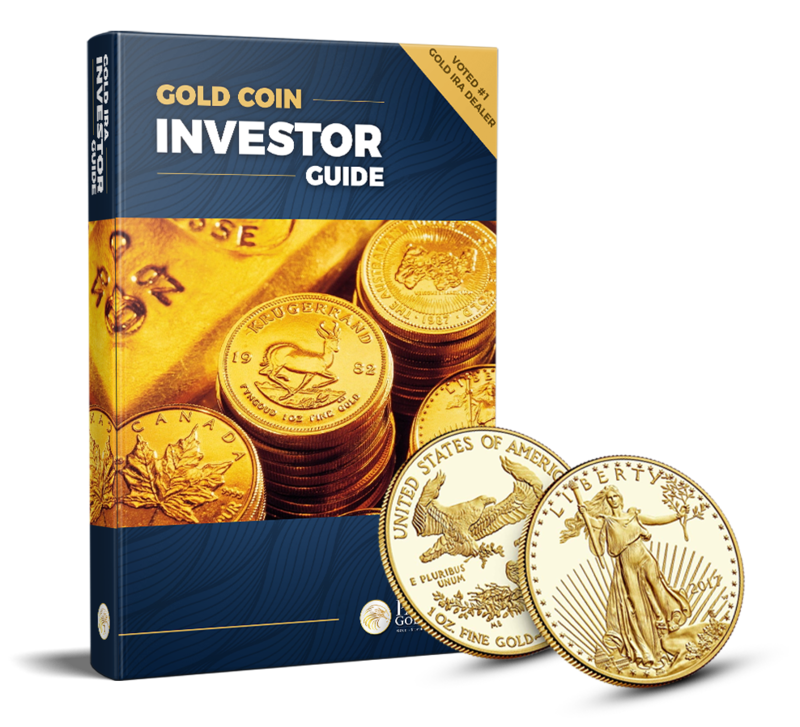 In 1992, 1995, 1996 and 2000 the World Gold Council declared it the best-selling gold coin in the world. Since its introduction in October 1989 up to 2012, more than 14 million Philharmonics have been sold for a total weight of 9.6 million ounces or approximately 329 tons of gold. The Vienna Philharmonic is currently the only European bullion coin with a face value in euros, although it is only legal tender in Austria. In 2004, the Vienna Philharmonic accounted for 35 to 40% of sales in Europe. It is also popular in Japan and North America. You will fill-up a secure online application form in which one of our IRA specialists will verify overnight. We will take care of the paperwork that are required by your current custodian, which only takes 5-7 business days. Upon the arrival of funds at the 3rd party custodian, i.e. SDIRA, Equity, or Gold Star, we will write the trade for the physical gold and silver. The gold and silver acquired through this process is then shipped, registered and insured to the DSSC, Delaware Depository, a non-governmental, private depository where your metals will be stored in an individual, secure, and insured storage. How much is an Austrian Gold Philharmonic worth?. As a gold bullion coin, every Austrian Gold Philharmonic is worth the same as 1 ounce of gold..
Can Austrian Gold Philharmonics be used as legal tender?. While each of these coins has a face value of 100 Euros, it can only be used as such when purchasing goods and services within the country of Austria..
Are Austrian Gold Philharmonics taxable?. 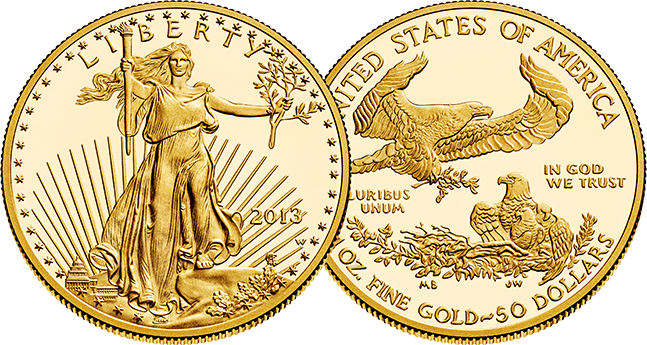 Since these coins are gold bullion, the IRS sees them as “collectible” and subject to capital gains tax. This means that they incur short term capital gains if sold in less than a year after acquisition, or long term capital gains if sold after more than a year since acquisition. If they are sold for a profit, the profit may be taxed by 28%..
Are Austrian Gold Philharmonics a good investment?. Anyone interested in buying or selling gold coins should consider adding Austrian Gold Philharmonics to their coin collection. This is especially good advice for people who live in areas where the American Gold Eagle and/or the Canadian Gold Maple Leaf are quite common, leaving those with Austrian Gold Philharmonics room to bargain and turn a profit from the relative scarcity..
Where are Austrian Gold Philharmonics minted?. As fits their name, these coins are only minted by the Austrian Mint within Vienna - the capital city of Austria. 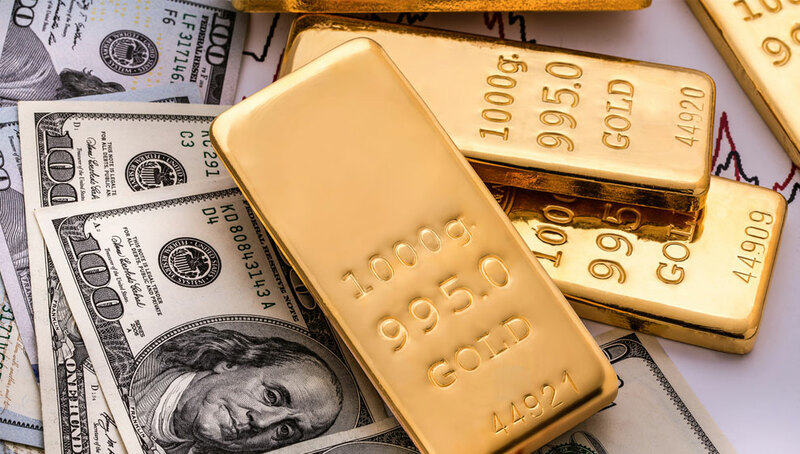 “Gold will likely soar to a record within five years as asset bubbles burst in everything from bonds to credit and equities, forcing investors to find a haven”, reported Bloomberg last week, quoting Old Mutual Global Investors’ Diego Parrilla. 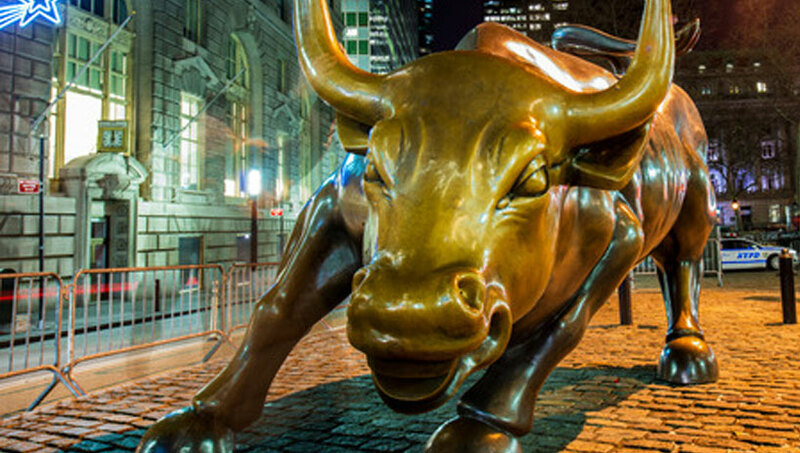 The metal is at the start of a multi-year bull run with a “few thousand dollars of upside” in a world of “monetary policy without limits” where central banks print lots of money and low or negative interest rates prevail, said Parrilla, who joined the firm as managing director of commodities last month. He’s worked at Goldman Sachs Group Inc. and Bank of America Merrill Lynch. While gold has climbed 24 percent this year amid low or negative rates, it slumped more than 40 percent from its record in 2011 through the end of last year to what Parrilla called “very oversold, very distressed” levels. With the downside only a few hundred dollars, the risk-to-reward ratio is extremely asymmetric and skewed to the upside, he said in an interview on Sept. 14. In the first of two monetary-policy announcements on Wednesday, the Bank of Japan shifted the focus of stimulus from expanding the money supply to controlling interest rates, which some economists deemed as further evidence that BOJ policy had reached the limits of its effectiveness. The Federal Reserve is also due to make a policy decision, with traders seeing the probability for an interest-rate hike at only 22 percent.